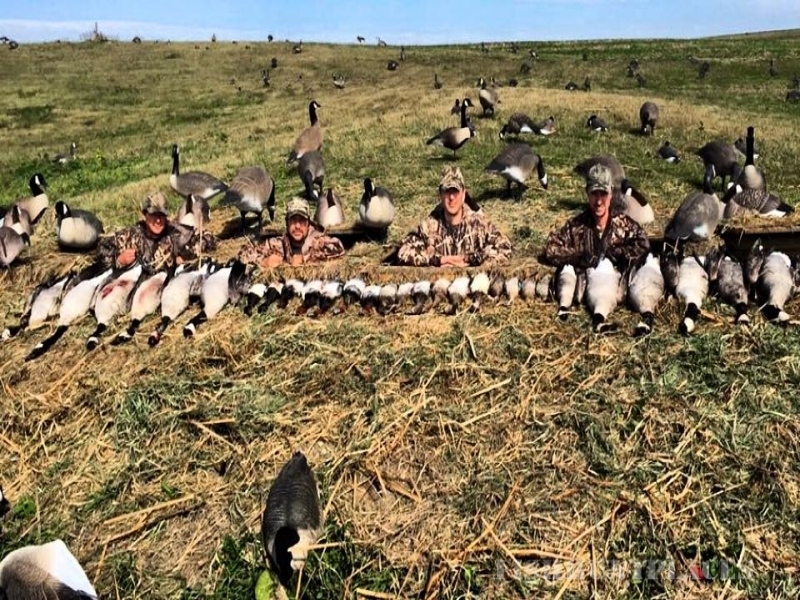 Banded Gand'r Outfitters is owned by Kyle Phillips and is based out of Fergus Falls, Minnesota. 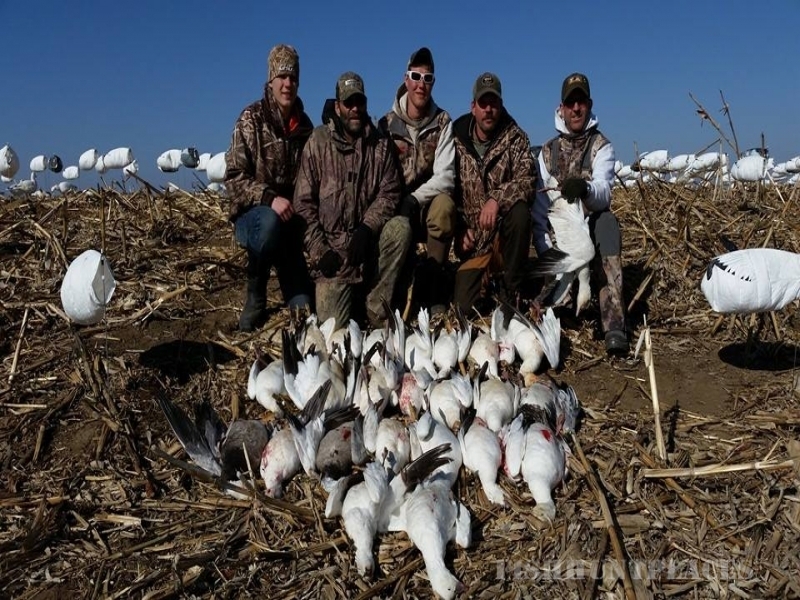 We offer duck and goose hunts in the fall in Minnesota and Missouri, in the spring we offer fully guided snow goose hunts in NW Missouri and South Dakota. 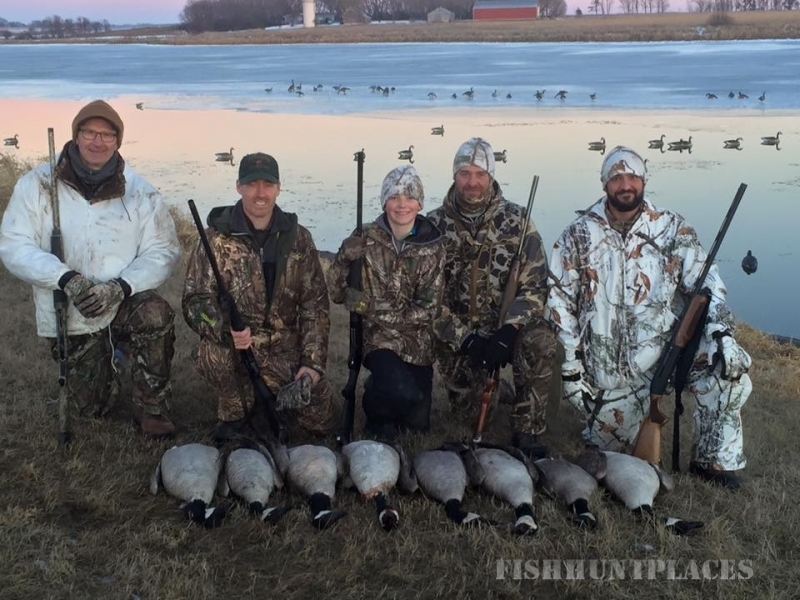 I have been guiding waterfowl hunts over 17 seasons here in Fergus Falls MN, and have come to know the flight of the Canada geese in my area. I was born and raised here in Fergus Falls, and my family and I have lived here my entire life. I grew up hunting with my father. He started me out at the young age of 6. I remember shooting my first duck at the Orwell Dam area state wildlife area. From there on my love for waterfowling has just bloomed. I hunted every chance I got when I was younger. I would skip school when I first got my driving license just to shoot ducks. I joined the USMC right after the first Gulf war. 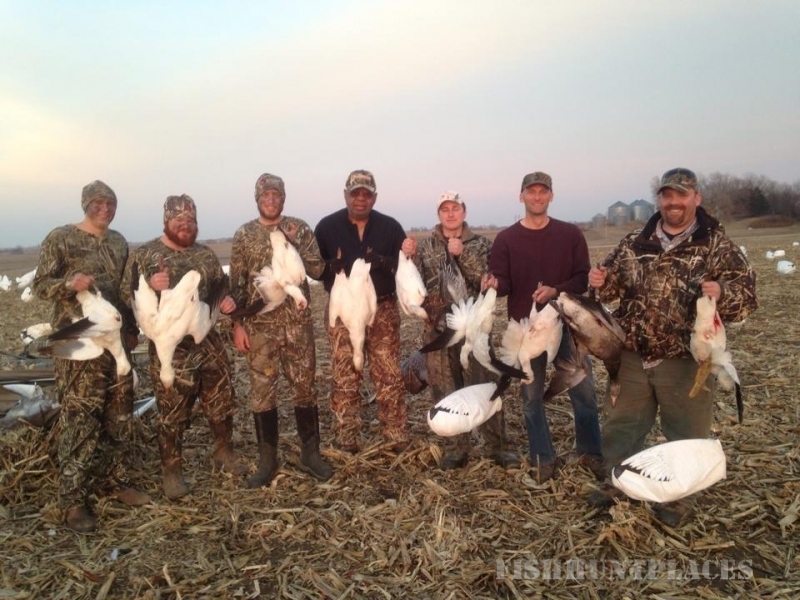 I served my country for 4 yrs missing 4 seasons of duck and goose hunting. Let me tell you when I got out of the service all I wanted to do was hunt!!! It wasn`t until that year (1996) that I started field hunting for geese. 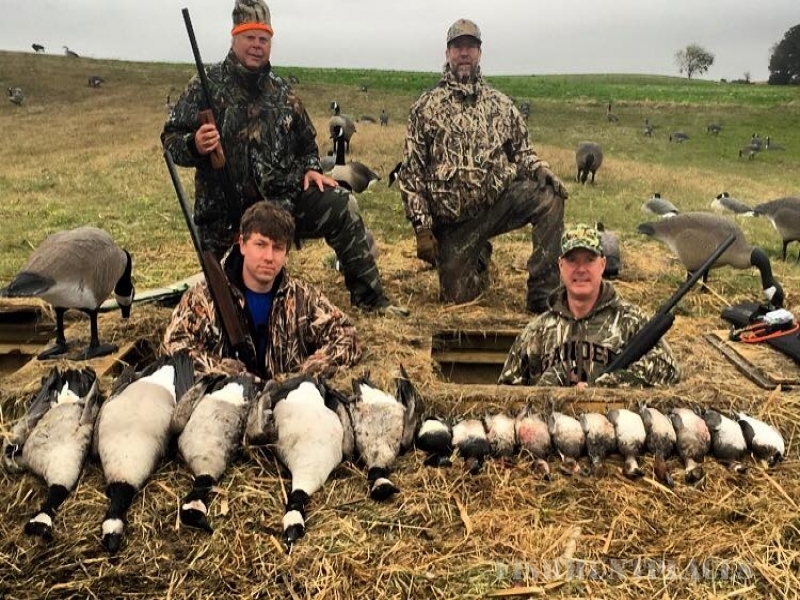 Over the years I have guided for numerous guide services between Minnesota, Texas, Missouri, South Dakota, and Iowa. 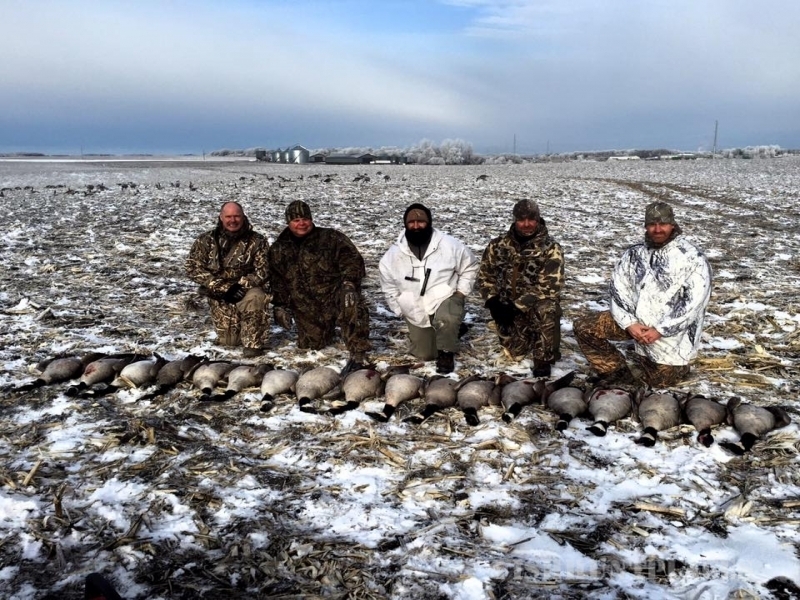 I have hunted the Peanut fields of West-Texas for 5 years, Glacial Lakes of South Dakota (Desmet area) and the Squaw Creek Missouri River valley of Mound ctiy, MO. I use all the techniques, flagging, motion decoys, short reed calls and flutes....I take pride in what I do and how I hunt. I am a stickler for detail. 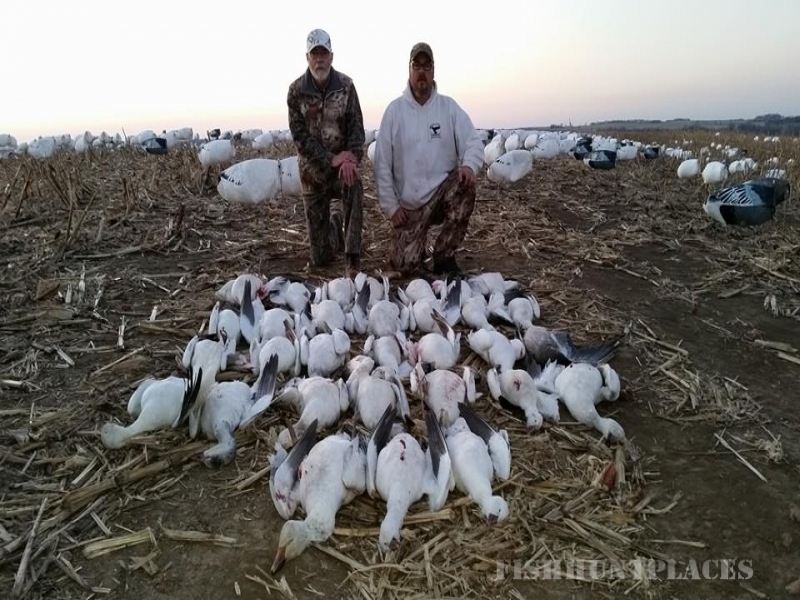 I lease specific fields all year long, and I will day lease as to keep on the birds later in the season. 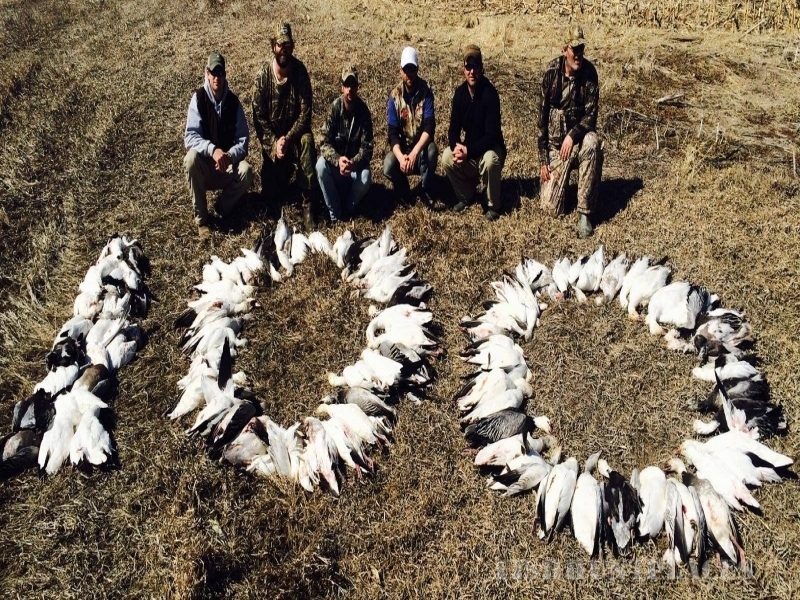 I decided 10yrs ago when it was an obsseion to hunt ... Why not guide for a living, thus Banded Gand`r Outfitters was born!! !